The Google Pixel smartphones have received positive reviews in many aspects but there is one major problem that many users face. Well, the Pixel users must have noticed that the battery life predictions of these devices aren't always accurate. And this hampers the user experience greatly. 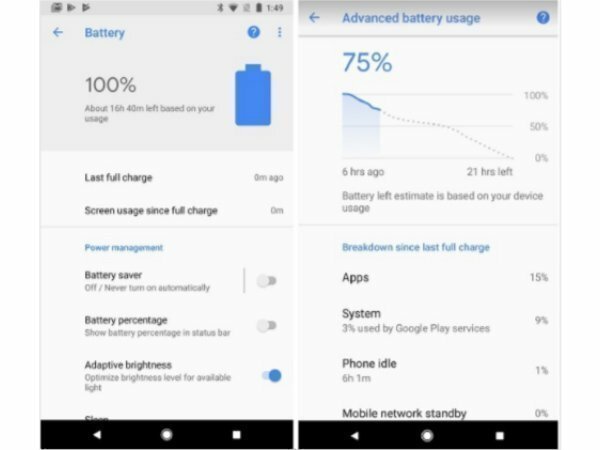 In order to help users get to know how well their Pixel smartphone's battery will perform all through the day, Google appears to have added a smart battery feature to these smartphones. 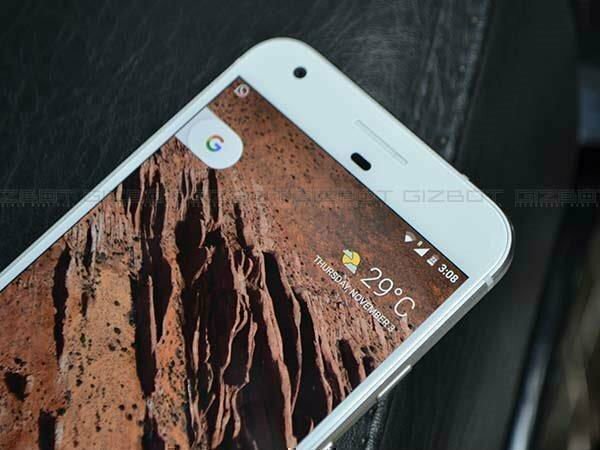 One of the Google product managers had announced a smart way that will help the Pixel smartphones calculate the remaining battery life. 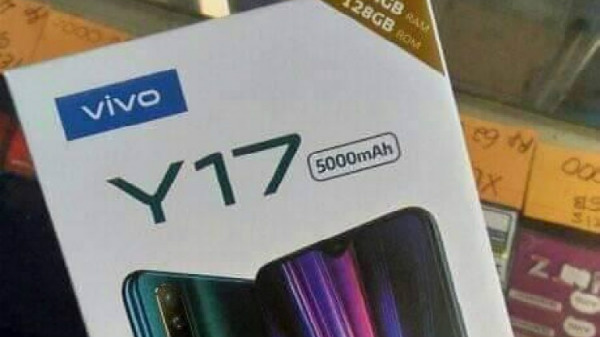 Previously, the Pixel smartphones did a simple prediction on the battery consumption as well as performance but the same was often incorrect. If the five percent of the battery life is consumed per hour for five hours, then the device will assume that the user can continue using the same five percent later as well until the battery runs out. 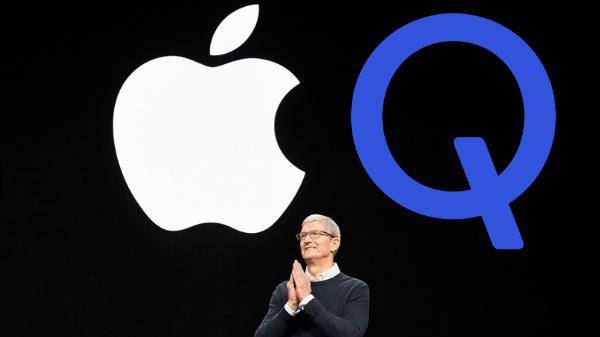 Now, Google has included new smart battery features and the Pixel smartphones have an on-device model based on the usage from the times of the day or similar days in order to give accurate battery life estimation. Though this feature is a minor addition, it is really a great one for the Pixel users. The users can get to know how the battery will be used throughout the day on a chart. Also, the battery settings menu will give an accurate estimation of the amount of time that you can use your smartphone without charging it. This feature appears to be live and Pixel and Pixel 2 users will get the same in the coming days. The Pixel smartphone users can get to know the battery life estimations by heading on to Battery under the Settings menu. Over here, the remaining running hours of the battery can be seen. On clicking the battery icon, users will get to see a graph that will give a more accurate view.